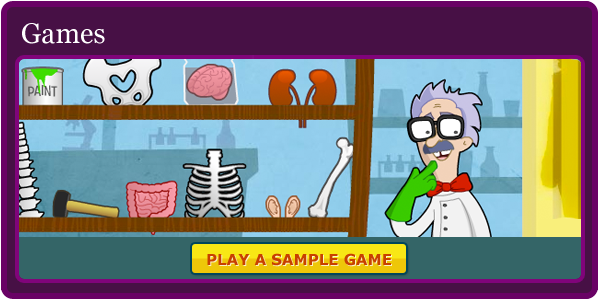 PowerKnowledge Life Science is an online resource specifically designed for learners in grades 3 to 6. Comprised of curriculum correlated content, PK Life Science promotes digital literacy and 21st century learning skills, while offering research, report, and homework help. Instant Article Translation into over 100 languages supports English Language Learners and family literacy programs. Librarians and Educators Are Saying . . .